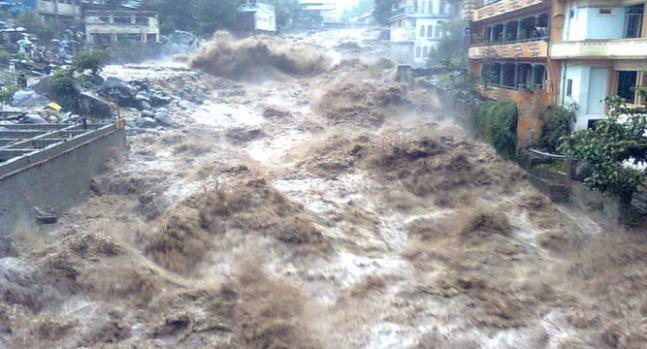 The earthquake in China’s Haiyuan County killed more than 200,000 people and led to landslides. The earthquake registered a magnitude of 8.5. 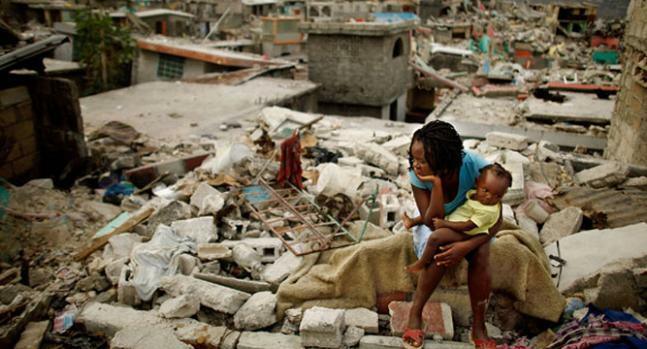 The massive earthquake that hit Haiti killed between 230,000 and 316,000 people and left more than a million people displaced. The Antioch earthquake hit three countries- Antakya, Turkey along with Syria. 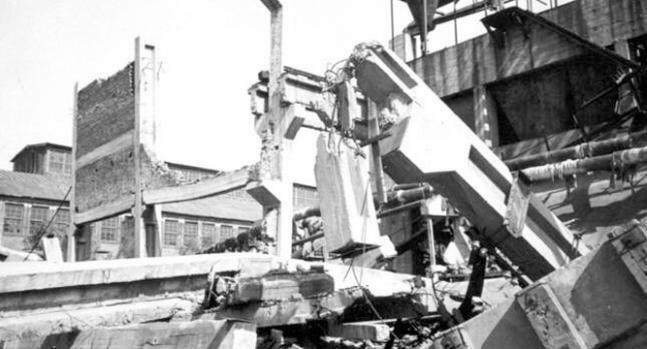 The seventh disaster in the list killed about 250,000 to 300,000. 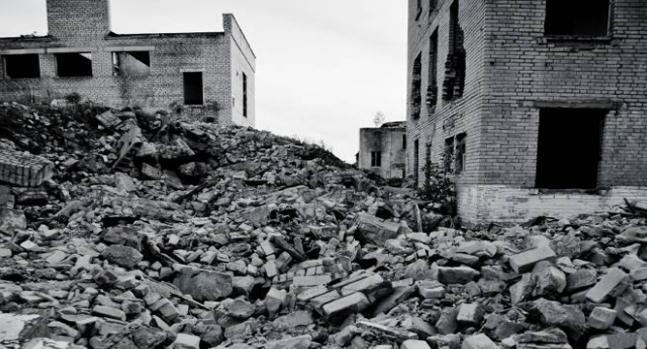 The earthquake was the deadliest known natural disaster for more than 1,000 years. 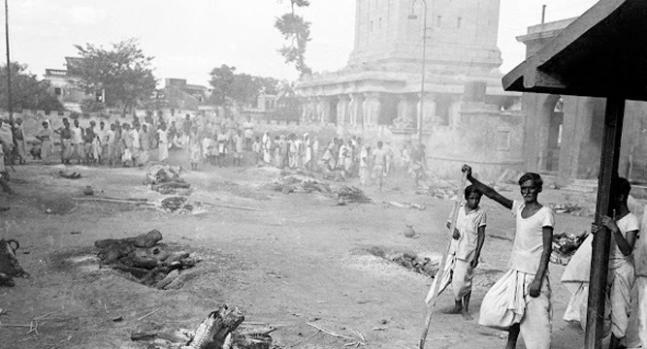 A tropical cyclone drilled Coringa, India killing 300,000 and shattered the area. 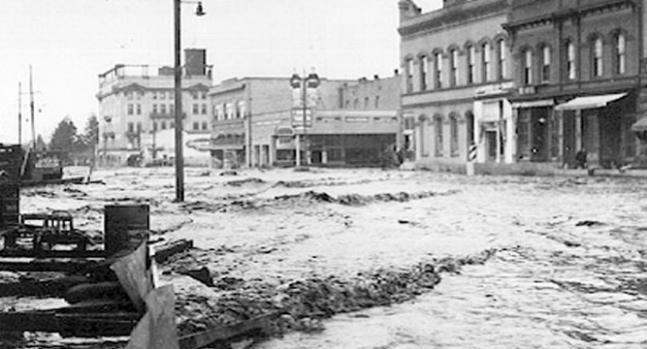 The storm created a 40-foot storm surge. 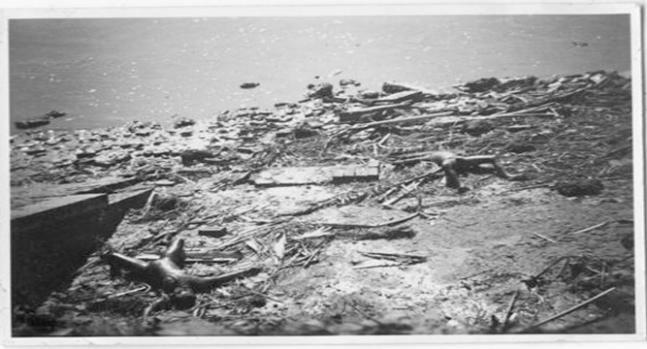 One of the deadliest natural disasters known to country, this cyclone also known as the Hooghly River Cyclone, killed between 300,000 to 350,000. The deadly earthquake with a magnitude of 7.5 roiled China in the early morning hours. 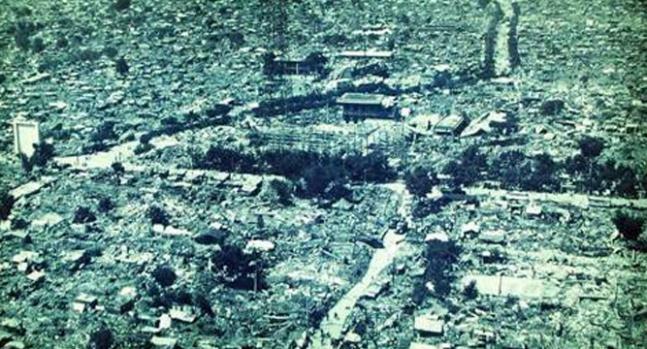 The earthquake killed 242,000 to 700,000 people. Almost 90 percent of the buildings in Tangshan collapsed, killing many who were sleeping. 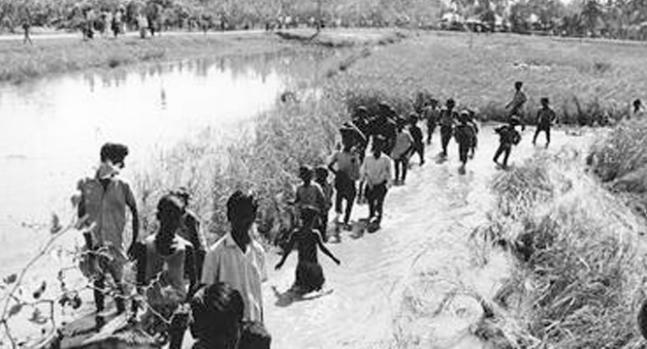 A tropical cyclone hit Bangladesh (then East Pakistan). An estimated 300,000 to 500,000 died. 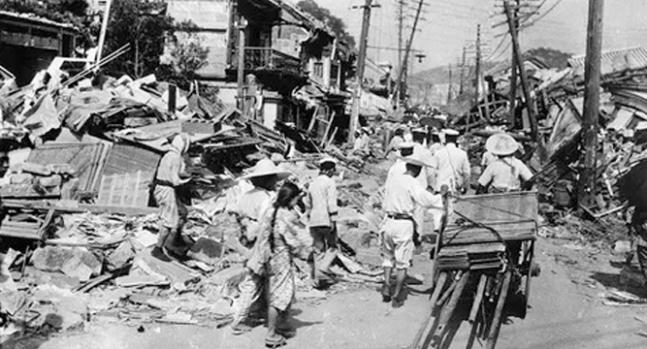 The deadliest earthquake ever hit china in 1556 and killed about 830,000 people. Shaanxi was a densely populated area with poorly built homes. The earthquake registered at a magnitude of 8.0 to 8.3.